What happens when a FLY can't fly? If it's a Wingless Bat Fly, they'll get a little help from a friend. Did I say "friend"? I meant victim. Wingless Bat Flies are more than 250 creepy, crawly, lousy species which belong to the Nycteribiidae family and are most common in the tropics. They're proper flies, which means they belong to the order Diptera alongside house flies, bluebottles and mosquitoes. However, at the same time they're not proper flies at all. They belong to a group called Hippoboscidae, the louse flies, and they're among the lousiest of them all! Wingless Bat Flies are flattened and lack eyes and wings. Adults spend all their time clinging to the fur of bats, drinking blood, looking horrible and being grotesque. As if bats, of all things, needed a touch of the macabre! 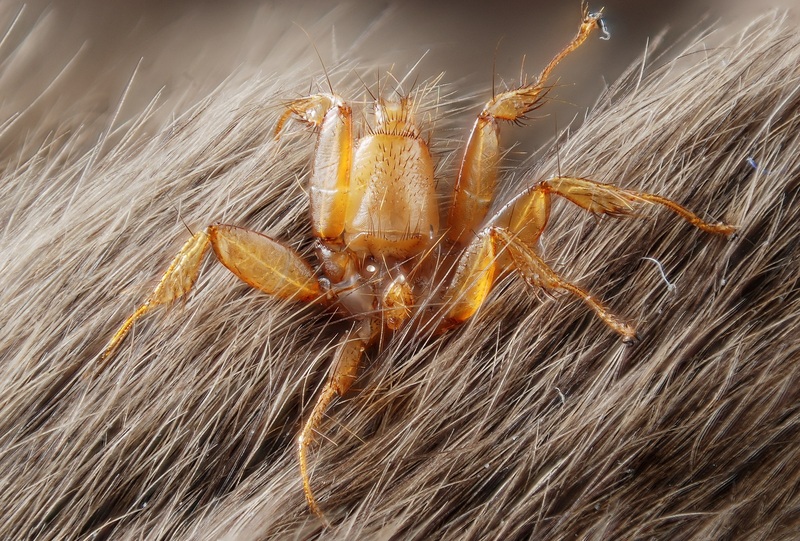 Female Bat Flies, like other louse flies, don't lay eggs. Instead they drop off their host, find somewhere safe nearby and give birth to a larva who immediately pupates. So at least the poor bat isn't crawling with maggots! Thank parasites for small mercies. UGH. Those are the WORST. Maybe that's why bats pee all over themselves: to gross out their own parasites! Also, they hang upside down. Now stop thinking about it. You're still thinking about it, aren't you? No, Jacob, I most certainly will not! Yeah, I'm with Crunchy on this one. My imagination doesn't like that mental image one bit. @Crunchy: I would like to think that could work but how do you outgross a parasite like that? @Lear's Fool: Ha! Gotta love.. er.. think about those horrible parasites! 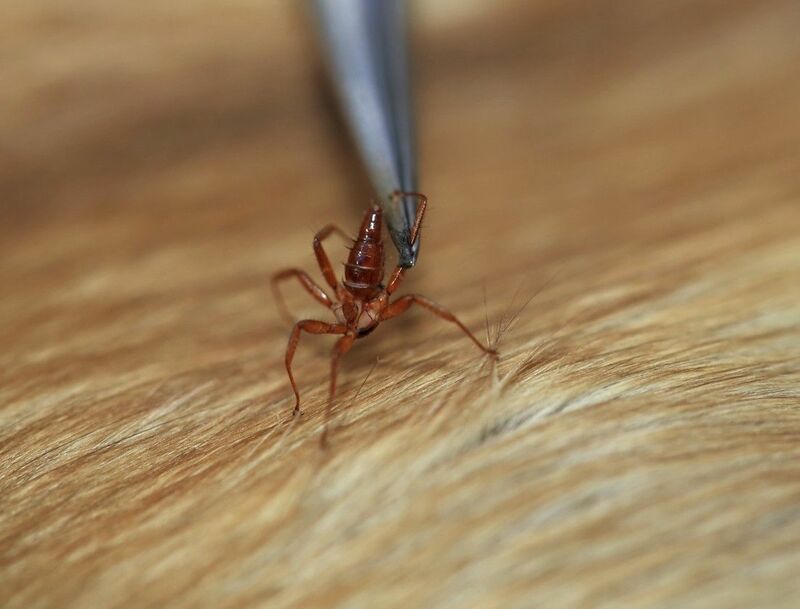 @Jacob Littlejohn: At what point do parasites become unwanted-yet-free pets? Frog can NOT believe his eyes!